Improved Oil Recovery in Tight Oil Formations: Results of Water Injection Operations & Gas Injection Sensitivities in the Bakken Formation of SE Saskatchewan | Computer Modelling Group Ltd. Conventional oil production has occurred from the Bakken Formation in Saskatchewan since the mid-1950s. However, with successful implementation of multi-fractured horizontal well (MFHW) technology, the low-permeability (unconventional) Bakken has experienced ever increasing E&P activity on both sides of the US/Canada border. Prior to 2005, the Bakken in Saskatchewan had less than 100 active producers in the region but has increased to more than 2,500 producing wells since then (Sekar, 2015). Although improvement in hydraulic fracture properties and infill drilling remain the focus of recovery enhancement from the Bakken, low oil recoveries and steep initial oil decline rates are experienced using primary recovery operations, even after application of MFHW technology. Therefore, many pilots have been executed to determine the viability of waterflooding for maintaining oil rates and improving recoveries through reservoir pressure maintenance and sweep efficiency enhancement. This paper presents the performance results from one of the waterflood pilots in the Viewfield Bakken. MFHWs were used as both injectors and producers for this pilot. Five years of production/injection volumes for these wells, along with pressure data, were matched using a black-oil simulator. The calibrated model was then used to predict the long-term performance of the pilot. Finally, this model was used for further investigation of parameters affecting the performance of the waterflood operation along with assessment of EOR (gas injection) schemes applicable to the Bakken Formation. 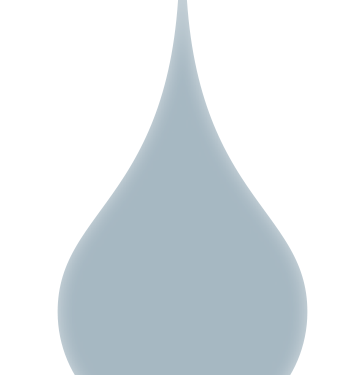 Two important conclusions can be derived from this study: 1) waterflooding can be effective in tight oil reservoirs using MFHWs as injectors and producers and, 2) careful characterization of vertical changes in reservoir quality using laboratory-based measurements are important for improving the quality of the history match and resulting forecast scenarios. For 2), permeability heterogeneity was quantified using profile permeability measurements corrected to ‘in-situ’ stress conditions.